Hayden Maringer | Guitarist. Music Director. Professional. Hayden has performed countless shows and tours all over the world working with artists such as Jennifer Lopez, Demi Lovato, The Band Perry, and many more. Performing on National Television programs such as the American Country Music Awards, Billboard Awards, American Idol, MTV, Late Night with Jimmy Fallon, The Ellen Degeneres Show, Disney, QVC, and Good Morning America to name only a few. Music directing, producing, and programming for artists on tours such as The Demi Lovato World Tour, Greyson Chance Asia Tour, Miranda Cosgrove “Dancing Crazy” Tour, and numerous others. Not only has he established himself as a Music Director/Guitarist but also as an actor working as the lead guitar player on the Fox hit TV show Glee. Hayden's love for Film and TV led to his involvement in Sound Design and TV/Film Scoring. Scoring for Universal on films such as “The Scorpion King: Quest For Power” and on TV networks for BBC and Ford. Whether it be touring the world, programming a tour, producing a record, or scoring for TV/Film, the sky is the limit for Hayden. His unique style, hard work, professionalism, and amazing talent stuns all who witness it. 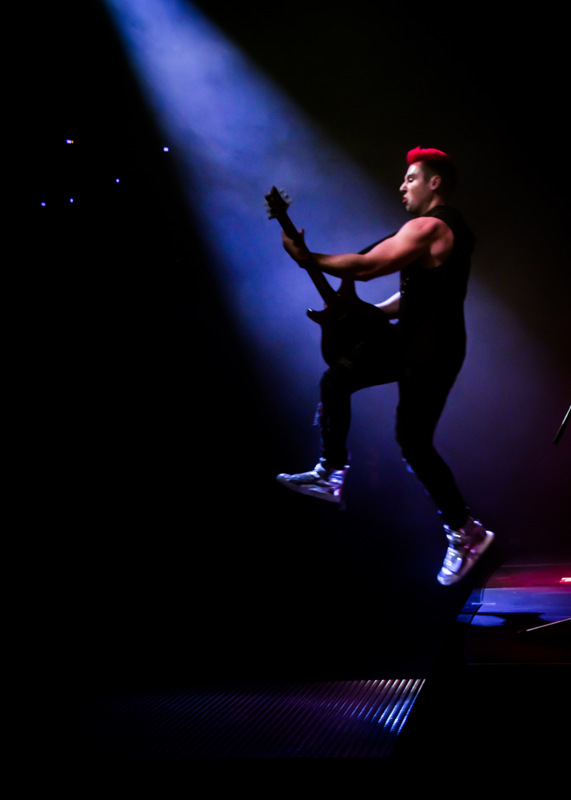 Performed on the biggest tours and stages in the world. Working with numerous A-List artists and performing on numerous worldwide TV broadcasts. All aspects of music directing such as hiring bands, programming shows, running show production, in addition to performing. Works directly with talent to achieve best possible product. Including vocal production, editing, mixing, recording, etc. Composer for Universal, BBC, and Ford to name a few. Most recently scoring for "The Scorpion King: Quest for Power". 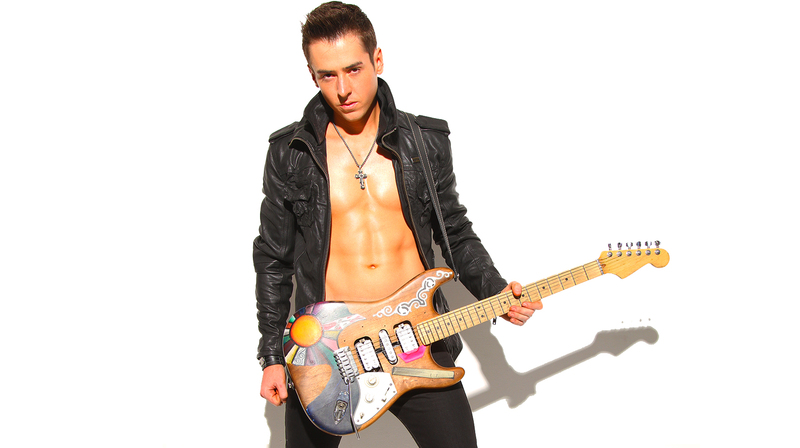 Guitarist on the Fox hit TV show "Glee", "Raising Hope", CW's "Crazy Ex-Girlfriend", and more! Owner of Maringer Music. Providing the best musicians for the best management. © Hayden Maringer 2015. All Rights Reserved.